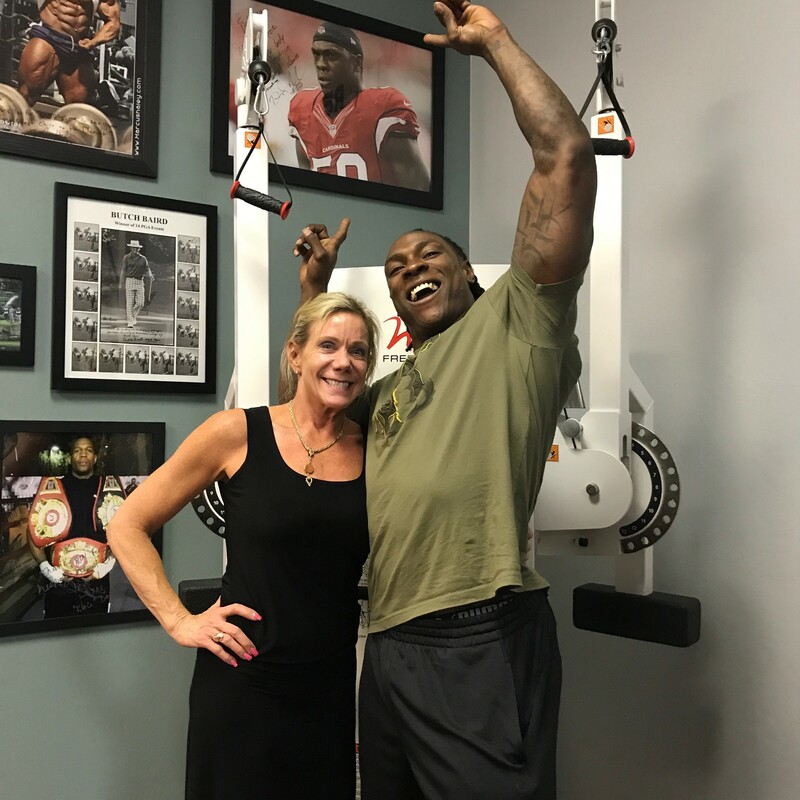 On this episode we hear from PGA great Butch Baird and retired NFL player Dontay Mock as they share their experiences of being treated by spine specialist, Dr. Leisa-Marie Grgula. Dr. Grgula holds a Bachelor degree in Human Biology. She received her Doctorate Degree from National University of Health Sciences in Lombard, IL. She is certified in Cox® Technic Flexion Distraction Manipulation. 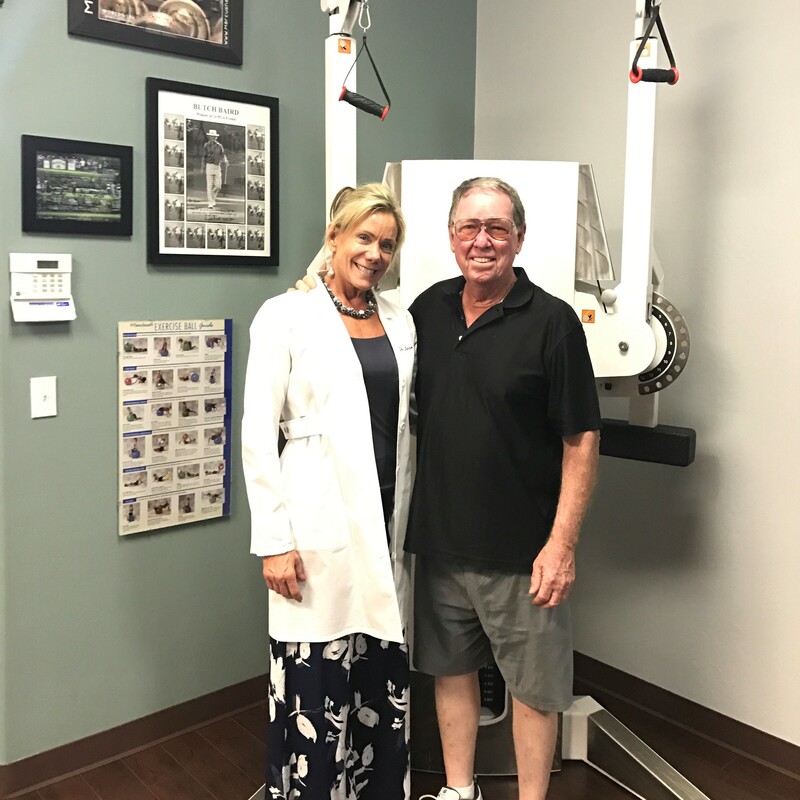 Dr. Grgula studied Acupuncture with Dr. Chih-Wei Rei, Chinese Orthopedic Surgeon, and Chiropractic Physician. She is originally from Massachusetts, and practiced in Chicago for one year, after graduating from National. She has been living and practicing in Sedona since 1996, and now in North Phoenix since 2007. Since the sale of her Sedona practice, she now practices solely in North Phoenix, AZ.